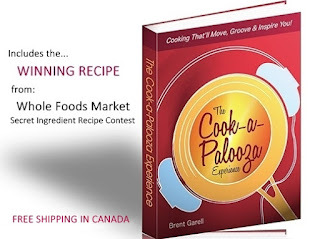 The Cook-a-Palooza Experience: I Wonder? This past weekend was a busy one for me. On Friday I was honored to be part of a great line-up of chefs, which included Anthony Sedlack and Anna Olson of the Food Network, doing cooking demonstrations at the Good Food Festival in Mississauga Ontario. On Saturday I was responsible for looking after the kids as my wife was away on business. Then on Sunday I took part in a 10 km run in my hometown of Oakville, Ontario. 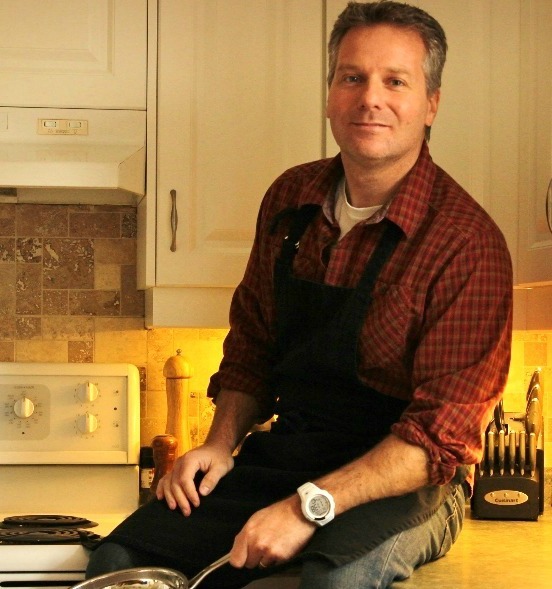 How many people at the Food Festival would be interested in a cooking demonstration that only involved warming up a frozen meal in the microwave? Would my kids really be healthy if I only fed them grocery store prepared meals? For the 10 km run, did the people who ate a nutritious homemade meal do better than those who ate take-out the night before?